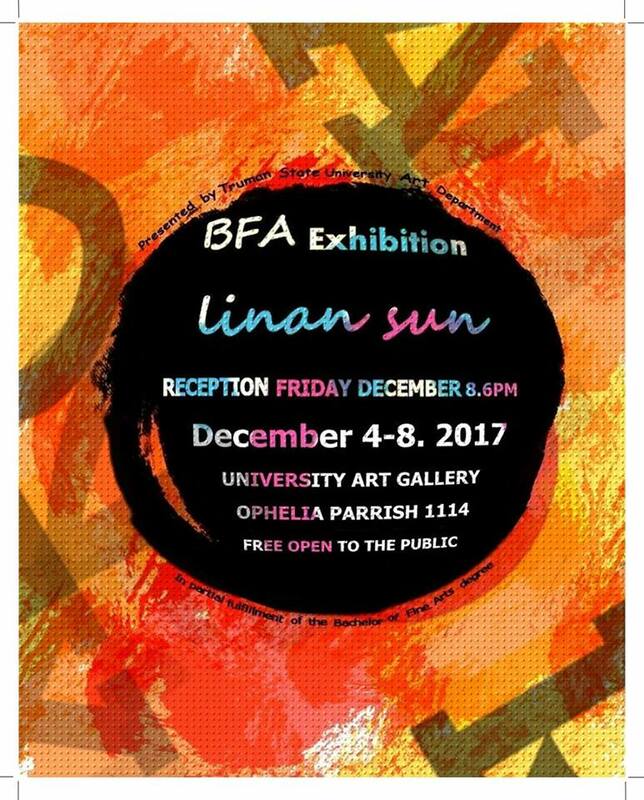 Join us this week, December 4th-8th, for the graduating BFA Exhibition featuring the works of graduating BFA Truman student Linan Sun and pieces featured from promising foundation students. 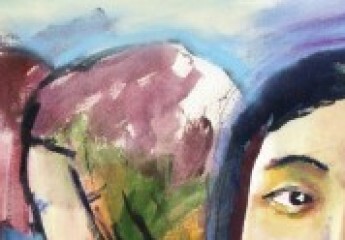 The Reception will take place this Friday, but the show will be up Monday through Friday. Both the reception and the show itself are free and open to the public.